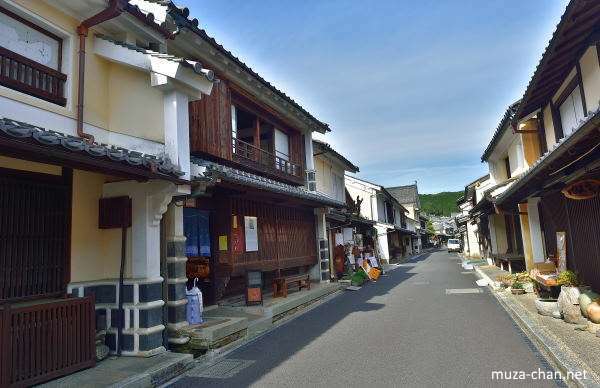 One of the best preserved old traditional towns in Japan is Uchiko, a small locality in the Ehime prefecture. The town prospered a century ago due to its high quality wax production, and its main street, Yokaichi, features more than 90 preserved houses, still looking today as it was during the Meiji Period. Besides the houses, there’s also a traditional kabuki theater (Uchiko-za) and a former wealthy residence, transformed today in a wax museum.